One in every 5 deaths in young adults was tied to an opioid overdose in 2016, a new study finds. For the study, researchers in Canada used mortality data stored in the WONDER database of the Centers for Disease Control and Prevention (CDC) to look at all opioid-related deaths from 2001 to 2016 in the United States. They found that deaths by opioid overdose increased 296 percent overall. During that window of time, there were 335,123 recorded cases of opioid-related deaths. By 2016, one in every 65 deaths was associated with an opioid overdose. The largest increase in lives lost due to opioids was in the 25-34 age range. In 2001, only 4 percent of opioid-related deaths occurred in this demographic. By 2016, that number had grown to 20 percent. 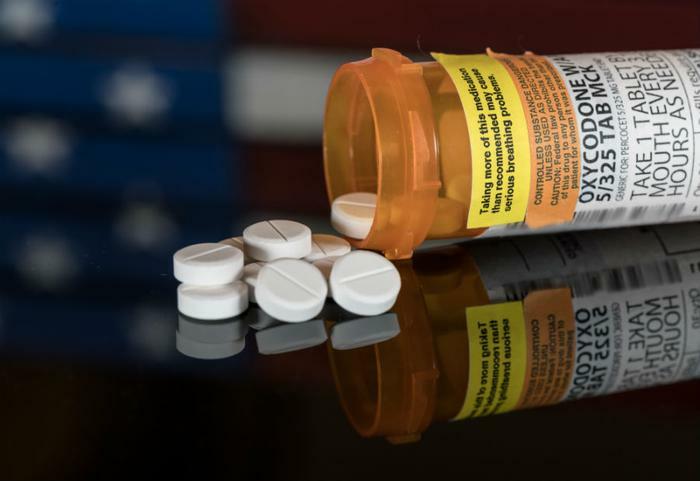 The second-most dramatic increase in opioid-related deaths was in the 15-24 year old age group; 12 percent of all deaths in 2016 were caused by opioid overdoses. Over two-thirds of all the deaths were among males, the study found. “We’re losing so much potential life,” she said. Gomes and her colleagues found that a total of 1,681,359 years of life were lost prematurely to opioid-related causes in 2016, which exceeds the years of life lost annually from hypertension, HIV/AIDS, and pneumonia in the U.S.
"Despite the amount of attention that has been placed on this public health issue, we are increasingly seeing the devastating impact that early loss of life from opioids is having across the United States," she said. Gomes says the crisis will likely impact upcoming generations due to the country’s shortcomings in treating opioid addiction. “In the absence of a multidisciplinary approach to this issue that combines access to treatment, harm reduction, and education, this crisis will impact the U.S. for generations,” she said. The full study has been published in JAMA Network Open.